Happy Friday, friends! I’m popping in today with a change from my usual recipe posts to let you know about something that is near and dear to my heart. Some of you may have heard about the Chevrolet Good Deeds Cup on the news or social media recently. It’s a national challenge for PeeWee level hockey players to do a good deed…the bigger the impact, the better! My nephew and his hockey team recently found out that they have advanced to the top 10 (out of 300 participating teams!) in the Good Deeds Cup. 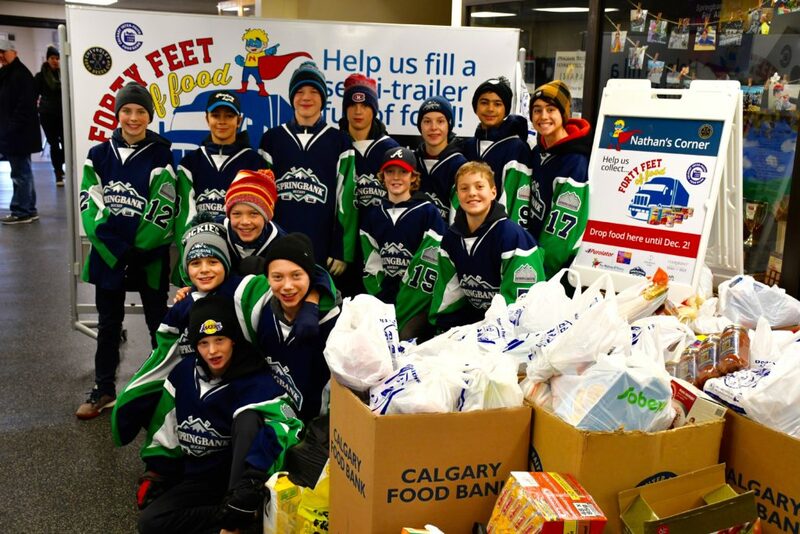 If the Springbank Rockies PeeWee Hockey Team is selected as the ultimate winner, they will win $100,000 for the Calgary Food Bank, and with their partnerships, the Calgary Food Bank will turn the $100,000 into $500,000 worth of food!! I mean, how exciting is this opportunity!? The final top 10 teams are ranked based on how many views their YouTube video receives so I’m hoping you might help us out by watching the video below! In the video, you’ll see what they did to make it into the top 10. 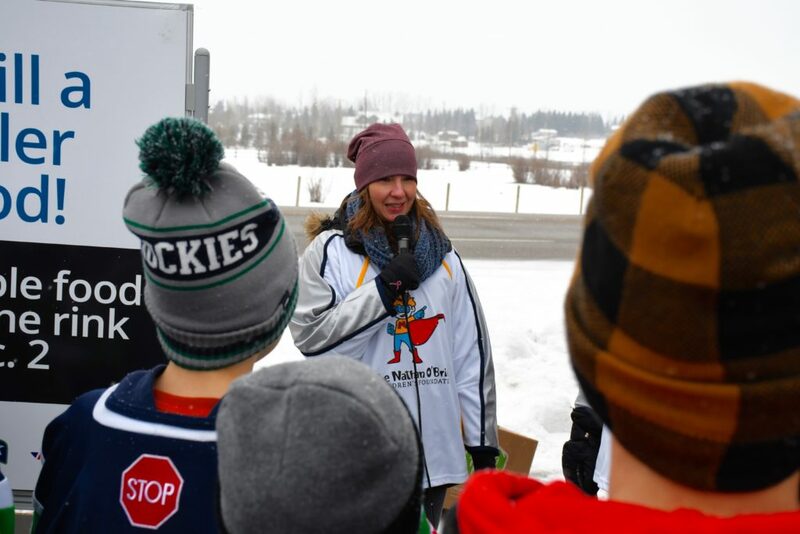 The Springbank Rockies team, partnering with the Nathan O’Brien Children’s Foundation, set a goal to fill a semi-truck with 40 feet of food. They distributed donation bags to 5000 homes and returned a few days later to collect the food. In the end, the team surpassed their goal and reached 53 feet of food, collecting 16,782 pounds of food and almost $5,000 for the Calgary Food Bank just before Christmas. If you could spare a minute of your time before Saturday Feb. 9th, we’d be so grateful for you to support them (and please feel free to pass the video along). Thank you in advance for all your support. <3 I’ll be back with a delicious breakfast recipe soon!